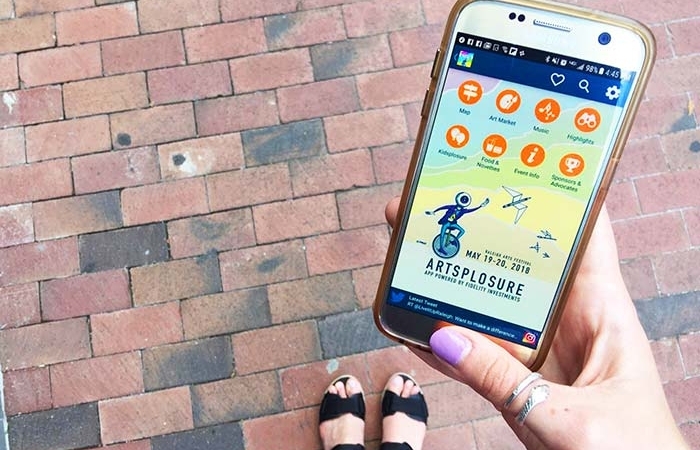 RALEIGH, NC – Caroline Russell, president of the Artsplosure board of directors, today announced that Kellie Falk will be the honorary chair of the 39th presentation of Artsplosure – The Raleigh Arts Festival. 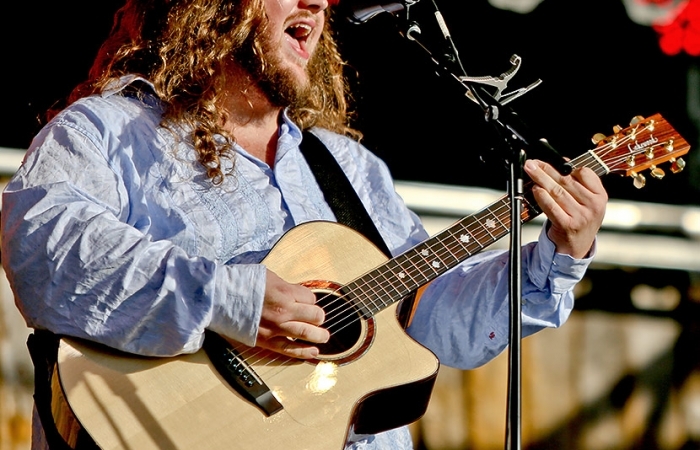 This free-to-the-public annual spring arts festival will take place on May 19-20 in the heart of downtown Raleigh, NC, on Fayetteville Street. In making the announcement, Russell said that Falk has a long history of supporting Artsplosure and of being actively engaged with numerous community improvement and nonprofit organizations. She expressed the board’s appreciation that she has chosen to lend her leadership to support Artsplosure’s Raleigh Arts Festival. 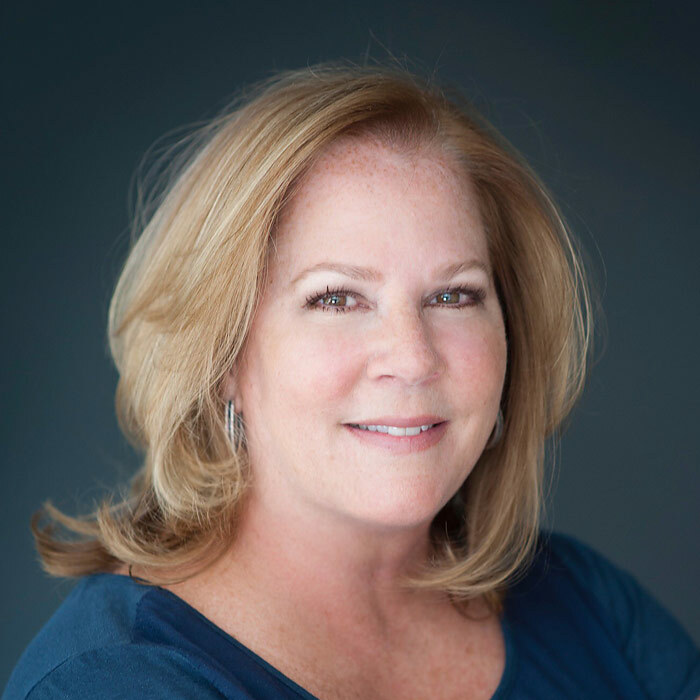 Falk began her career at Drucker + Falk in 1988, but left shortly thereafter to satisfy her entrepreneurial spirit. After running a successful corporate housing company, she returned in 1996 to focus her energy on the family business. Falk is president of the Apartment Association of North Carolina and is a frequent lecturer at industry events throughout the country. She currently serves on the board of trustees for Wake Technical Community College, the board of advisors at Paragon Bank, and the board of the National Multifamily Housing Council. Falk has also served on the Raleigh Chamber of Commerce’s executive committee and has worked on behalf of the Frankie Lemmon School, Meredith College, Beginnings, and Band Together, among other important community causes. 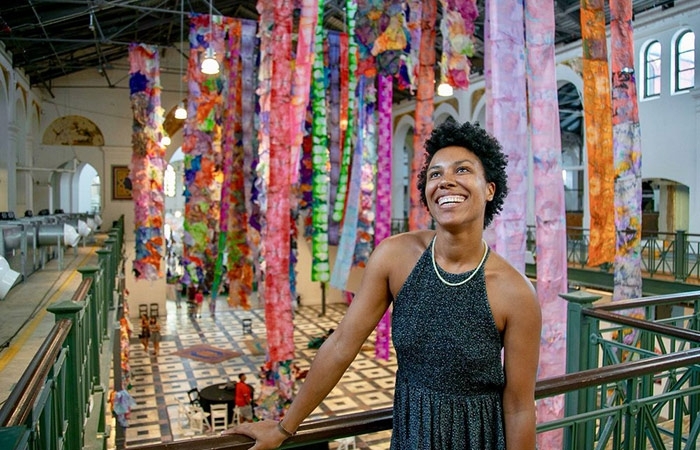 This year’s festival Art Market will open at 11:00 am, on Saturday, May 19, and will feature nearly 180 juried visual artists from across North Carolina and the nation. These artists and crafters exhibit and sell their original works of art in the following categories: ceramics, fiber art, glass, jewelry, metal, painting, photography, wood, other 2D and 3D works. Performances on the outdoor Main Stage will take place from 11 am to 8:30 pm on Saturday and from 12 noon to 7:00 pm on Sunday. City Plaza will host Squonk Opera’s Cycle Sonic, a celebration of bicycles with human-powered stages combined with adventuresome art rock and surrealist stagecraft. Kidsplosure will fill W. Martin Street with interactive crafts and performances for children and their parents.